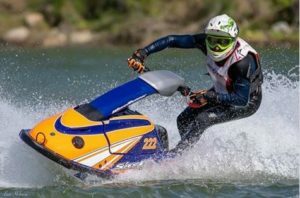 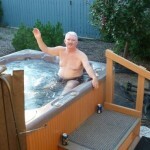 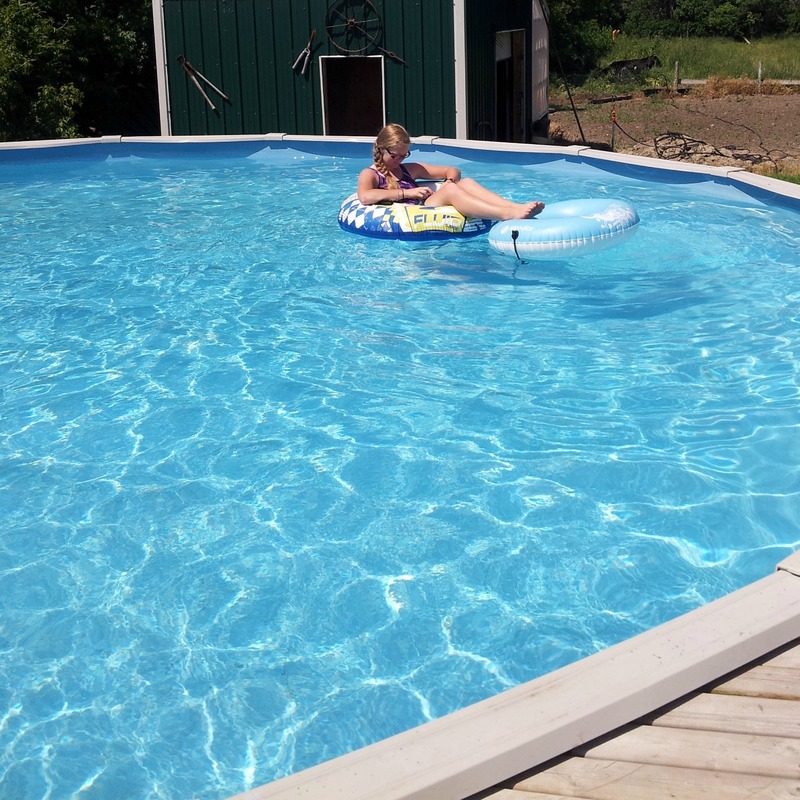 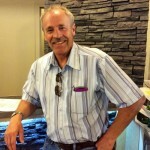 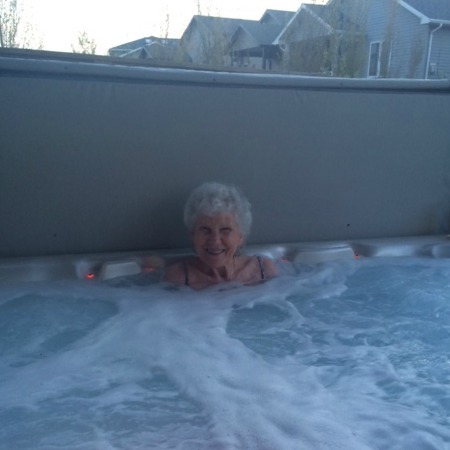 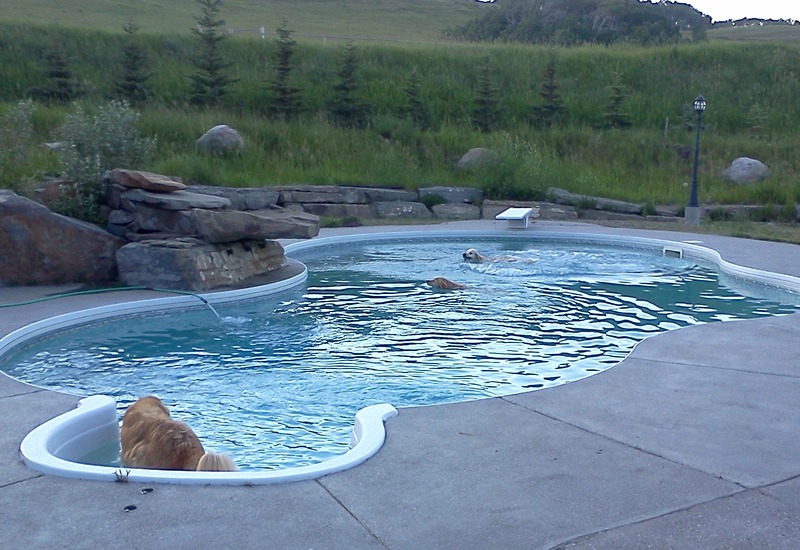 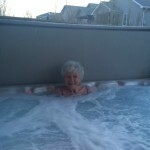 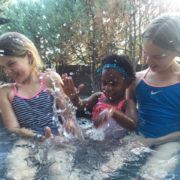 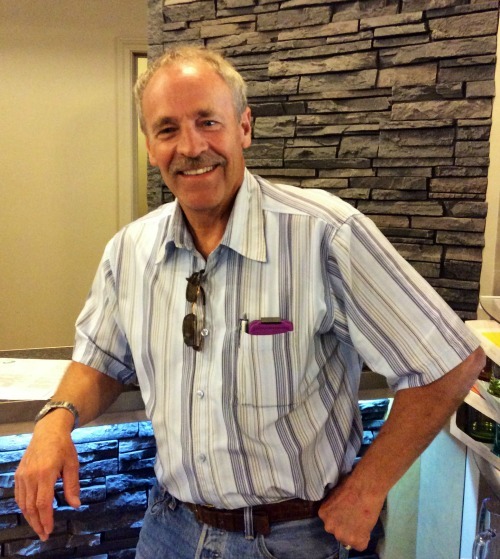 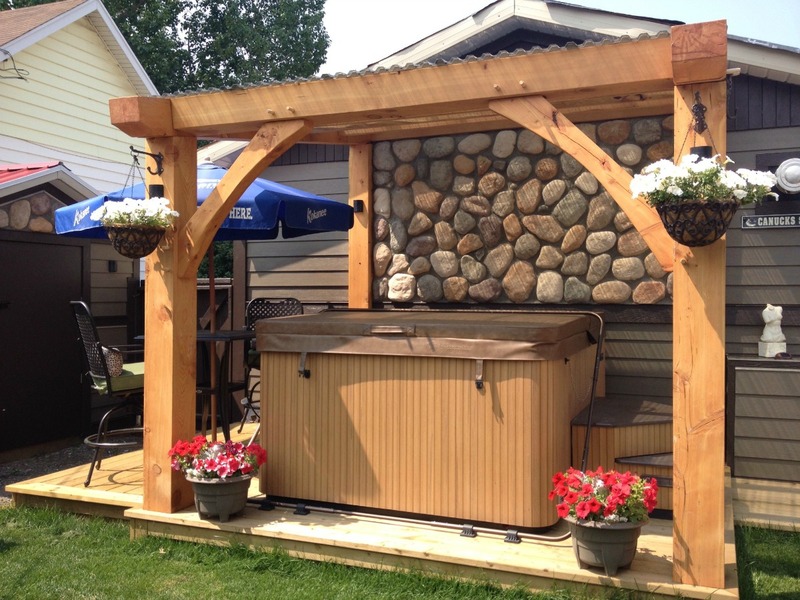 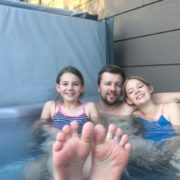 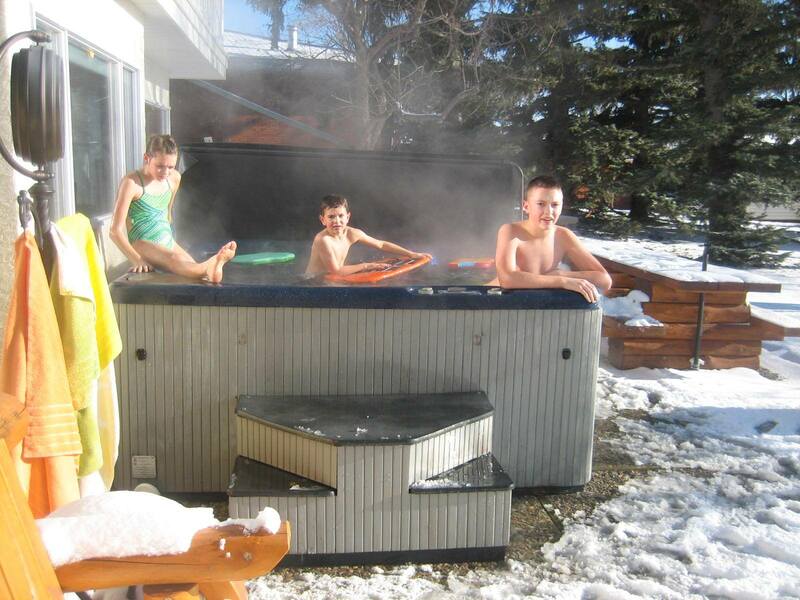 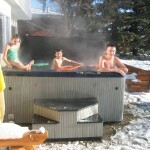 “We bought our Beachcomber hot tub in 2003 and could never be without it. 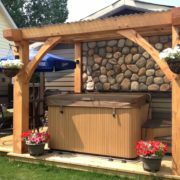 We use it 6 days a week. 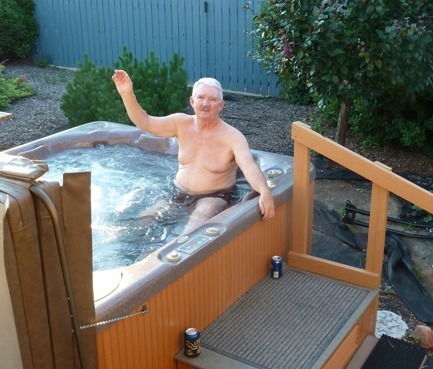 My wife and I have joint pain from arthritis and the hot tub soaks the pain away. We enjoy using the tub in the evening so we can star gaze. 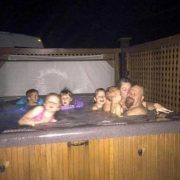 We see shooting stars, satellites and the space station.